Great Value, Deals & Choice - 667 properties available in Edinburgh. Edinburgh is the beautiful, chic capital of Scotland, and just one visit to this outstanding city will show you why that is. 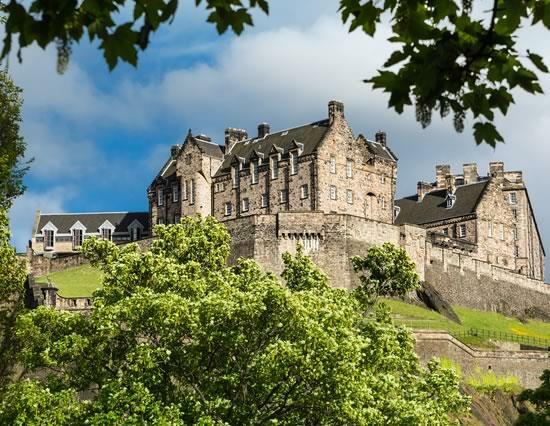 With a wealth of fantastic Edinburgh hotel accommodation, shops, nightlife, bars and restaurants to name just a few of the incredible attractions your visit to this great place will leave you wanting more. The city's architecture, which can rival many European cities, is truly breathtaking. From the Old Town, to the Royal Mile, and of course not forgetting in it's towering glory, Edinburgh Castle. With friendly, approachable people and a great selection of events, you will find it hard to resist everything that Edinburgh has to offer. Edinburgh is not only renowned for it's great architecture, landscape and shops; its festivals are pretty great too. 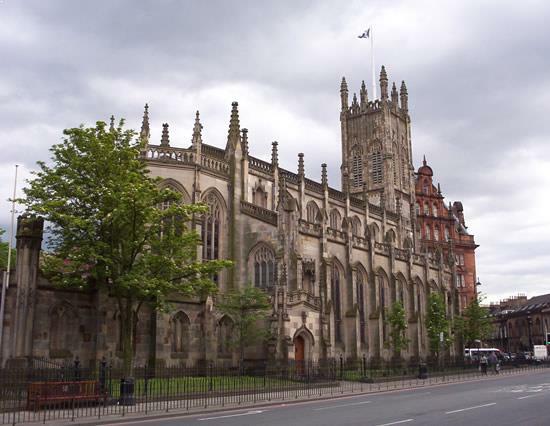 The city hosted the MTV music awards in 2004, claiming it to be the best ceremony of the music awards. There are book festivals, films festivals, all kinds of music festivals, in fact if you could think of any kind of festival you would like to visit, then Edinburgh probably has it! Edinburgh is also, of course, a very historic place. With many castles, heritage centres and stunning coastline surrounding the hustle and bustle of the inner city, you can relax and take in the views without be too far away from the heart of the city. Walkers will find great trails through many forests, perhaps take a walk along one of the sandy beaches or enjoy a picnic in a park of your choice. Edinburgh as a city is breathtaking, although not one of the largest city's, it is crammed full of things to do and see, eating and drinking are a priority for any visitor and you will not be disappointment with what is on offer. With many types of cuisine from all around the world, your taste buds will be in for a treat! Golf is also another popular pastime in Edinburgh with some of the best courses in the country around. With numerous galleries and museums, churches and cathedrals to look at, historic gardens aplenty will also take up your time on your visit to this extraordinary city. 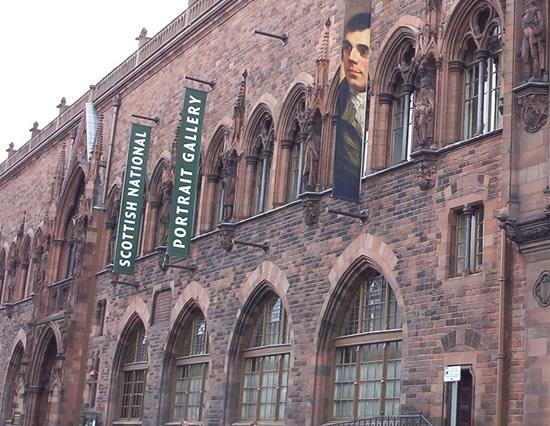 National Gallery of ScotlandArt is an integral and significant part of Edinburgh's cutural past and present and Scotland's capital is proud of its impressive array of art galleries dotted around the city, welcoming approximately four million visitors every year. The diverse array of museums in Edinburgh range from a cluster of stunning medieval buildings that straddle the Royal Mile to the extensive grounds of the elegant Laurieston Castle in Edinburgh's western fringes, offering breathtaking views over the Firth of Forth. 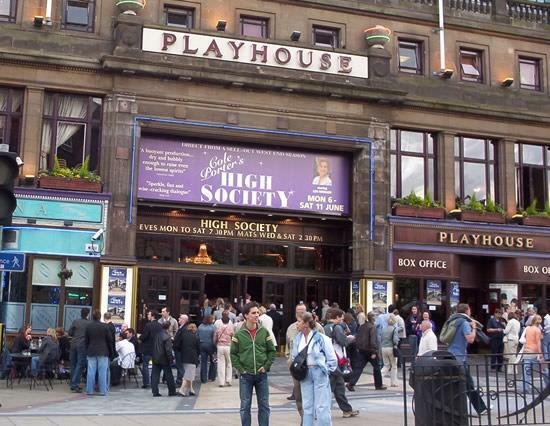 Offerring an unparalleled plethora of stage productions and performance in Scotland, ranging from ballet to dance, Shakespeare to Mozart and musicals to stand-up comedy. Edinburgh is home to a diverse selection of tourist attractions that encapsulate the city’s past, present, geography, landscapes, art, sport and leisure. Knowing where to start exploring Edinburgh’s endless list of tourist attractions always proves to be a difficult feat for visitors each time.